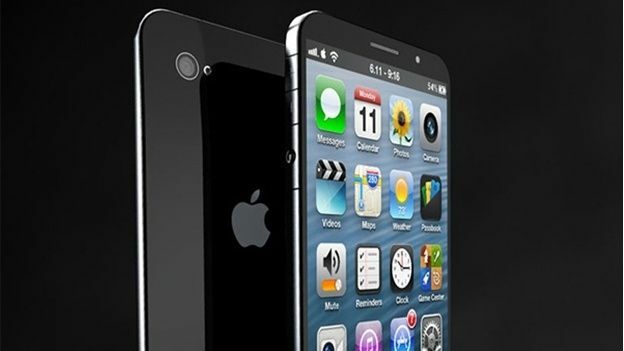 Foxconn's gearing up to produce a megaton of iPhone 6 handsets, so they've taken to building smartphones with smartbots. Foxconn wants to swap out workers for robots at its factories, with hopes that the droids can put together smartphones like Apple's upcoming iPhone 6 with ruthless efficiency. CEO of the Taiwanese firm Terry Gou made the announcement at a recent shareholder meeting, saying the 'foxbots' would be able to put together 30,000 devices each. In 2011, it was reported that Foxconn would be replacing some of its workers with one million labour bots.The electronics company says the bots are nearly finished testing, and will be deployed as a 10,000 strong workforce very soon, at a cost of £14,500 per unit. Foxconn is the main manufacturer of Apple's iOS devices, and has been at the center of controversy many times over the treatment of workers at its Chinese plants. Fortunately, robot slave droids don't have rights, so overtime is pretty much expected. Around 100,000 workers were recently recruited by Foxconn to help piece together Apple's next handset, in preparation for the expected September launch date of the iPhone 6.